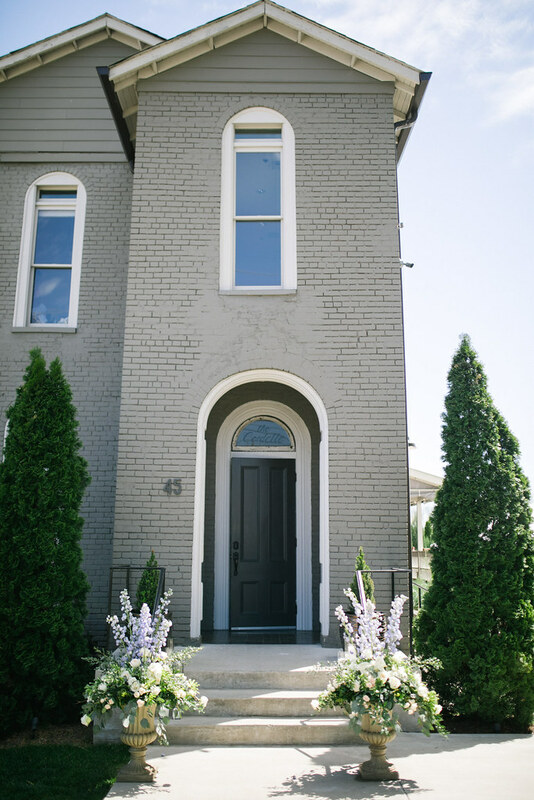 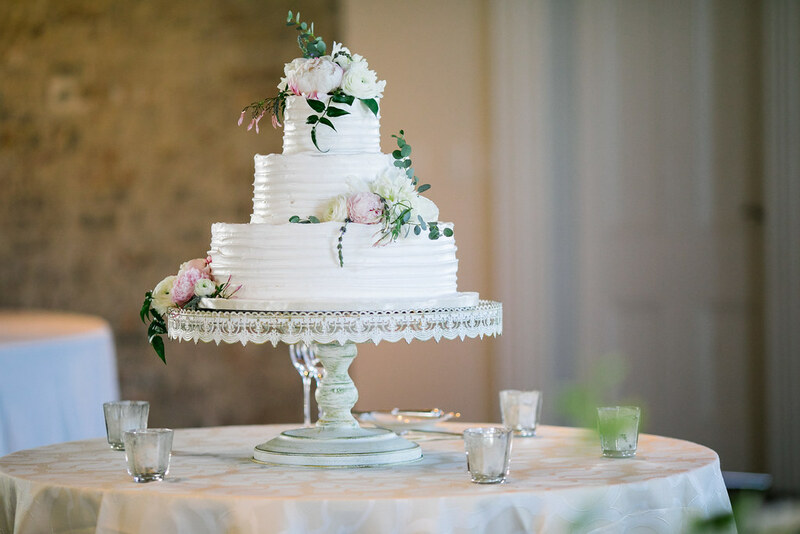 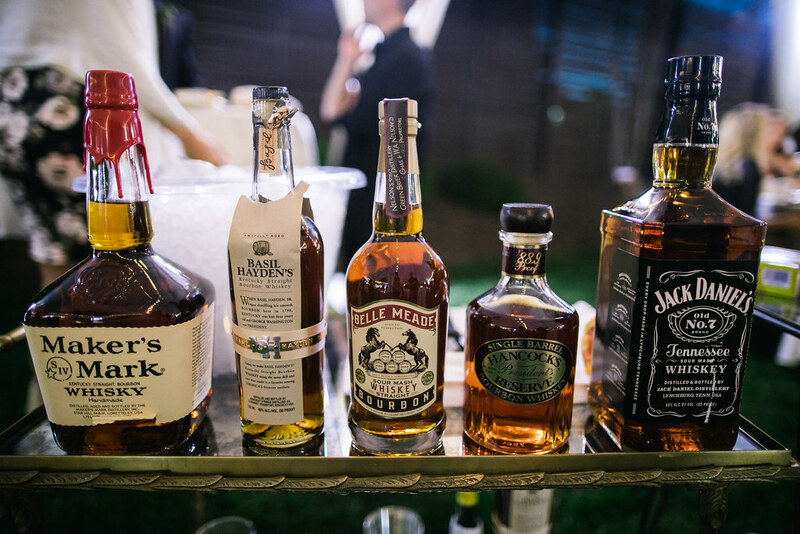 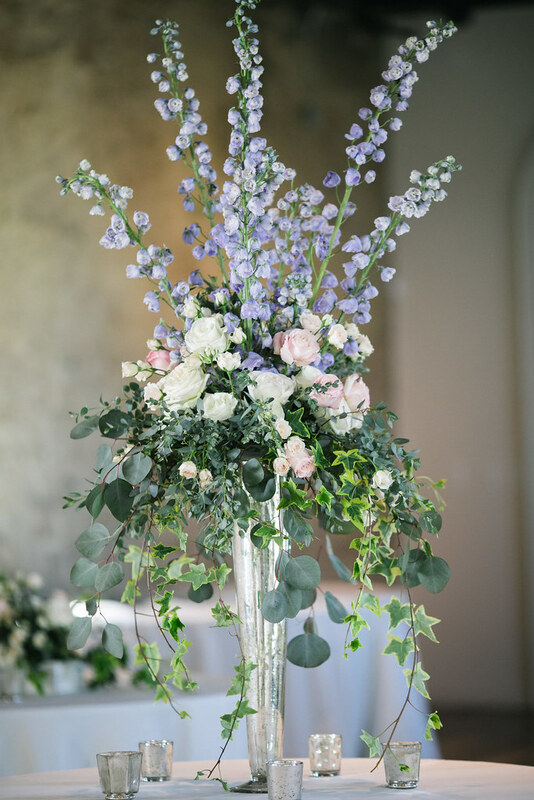 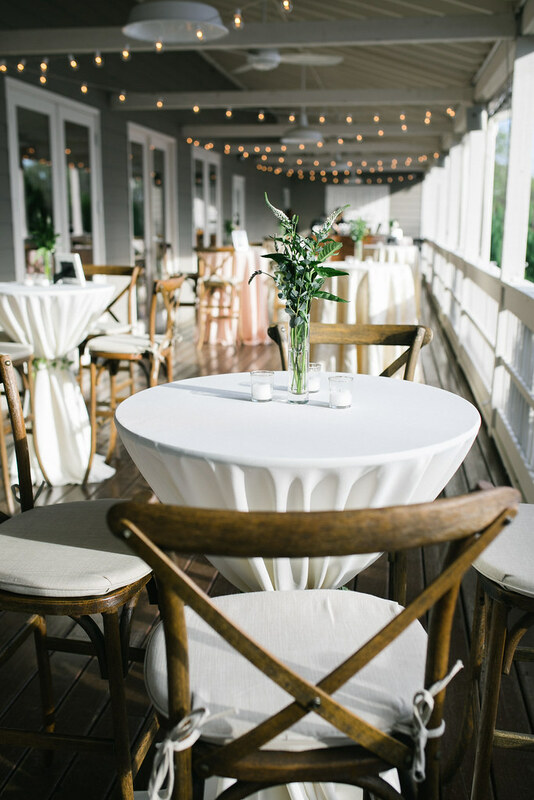 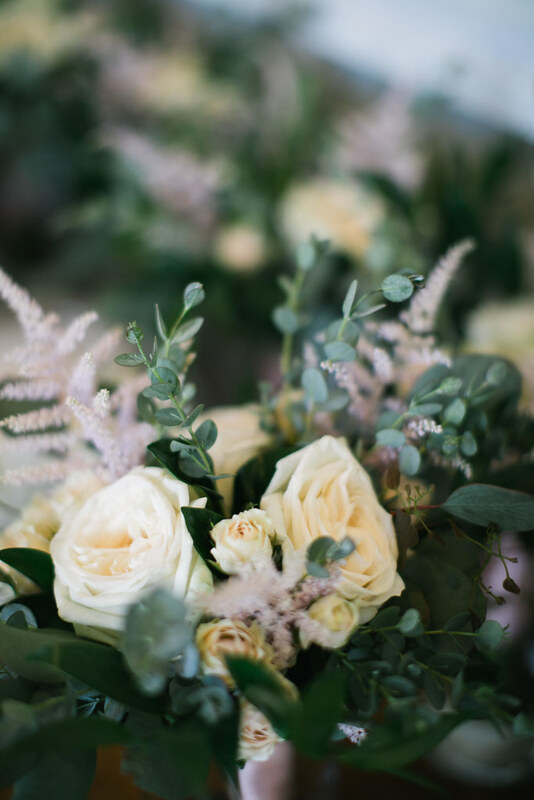 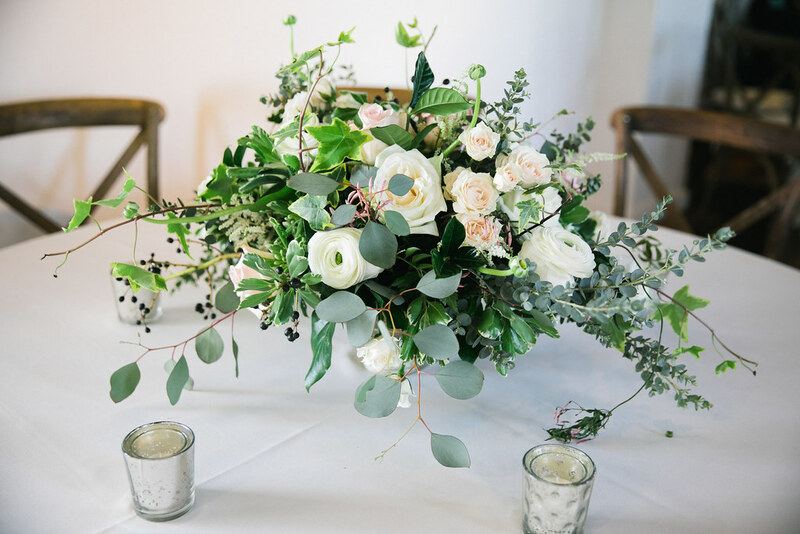 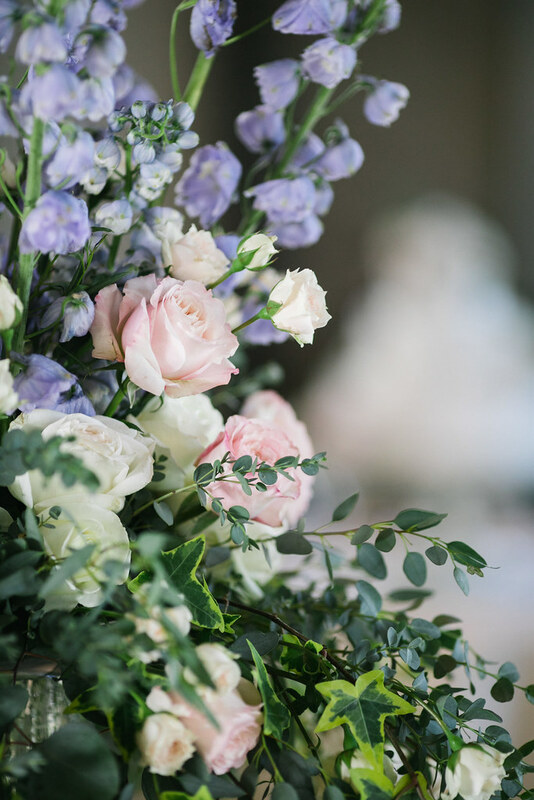 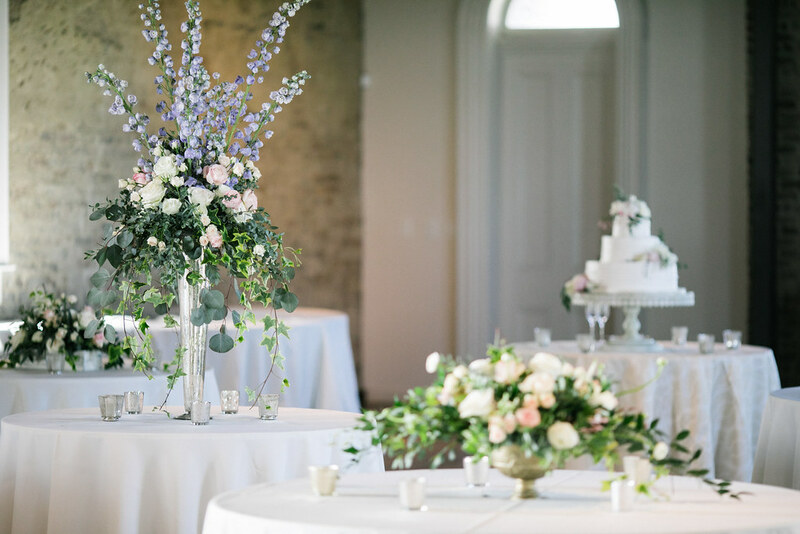 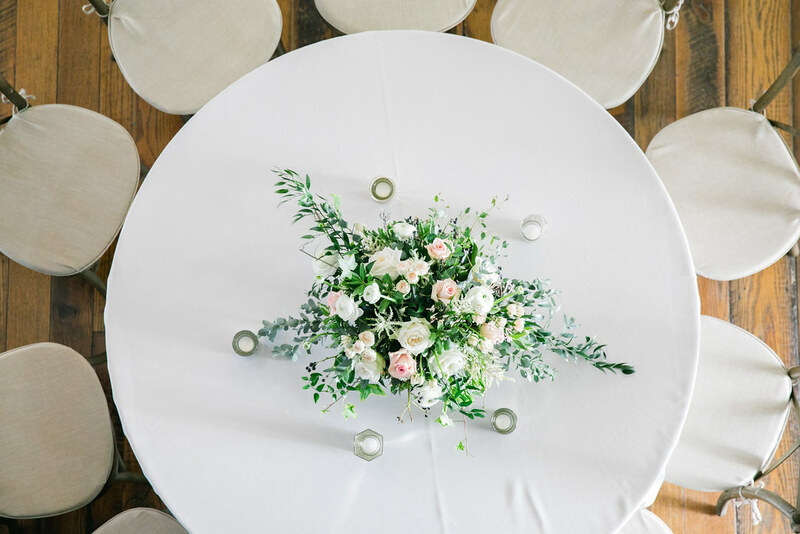 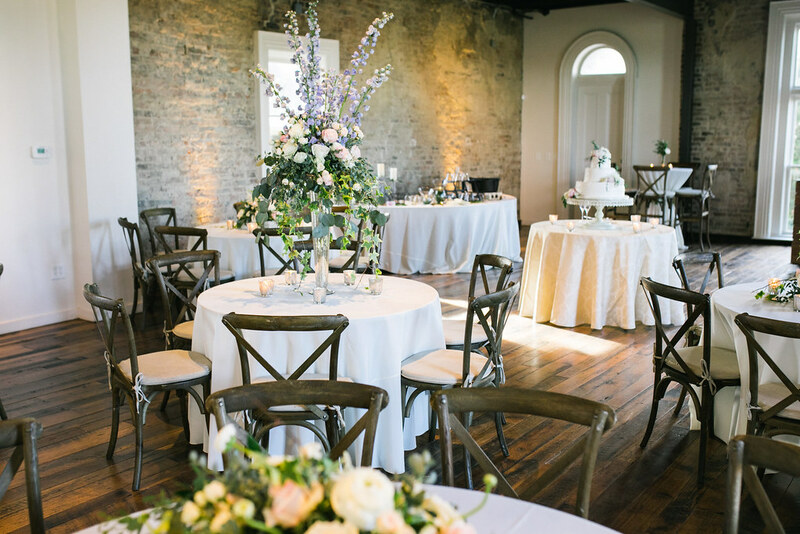 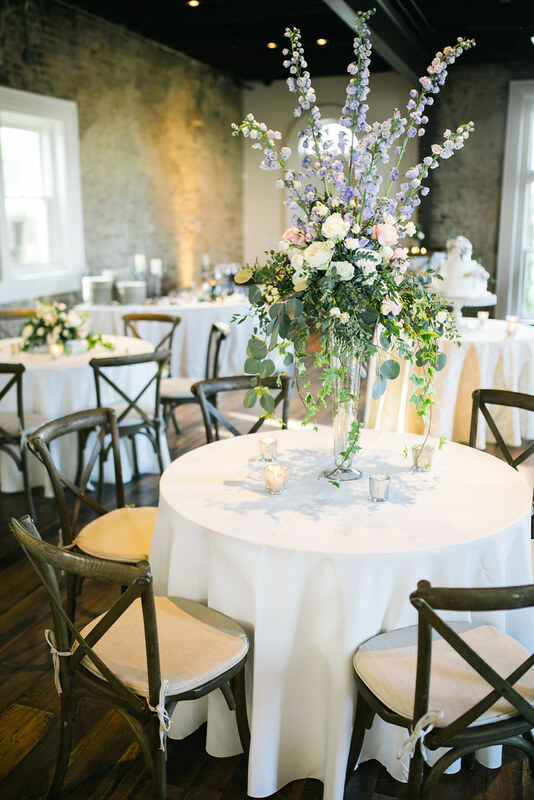 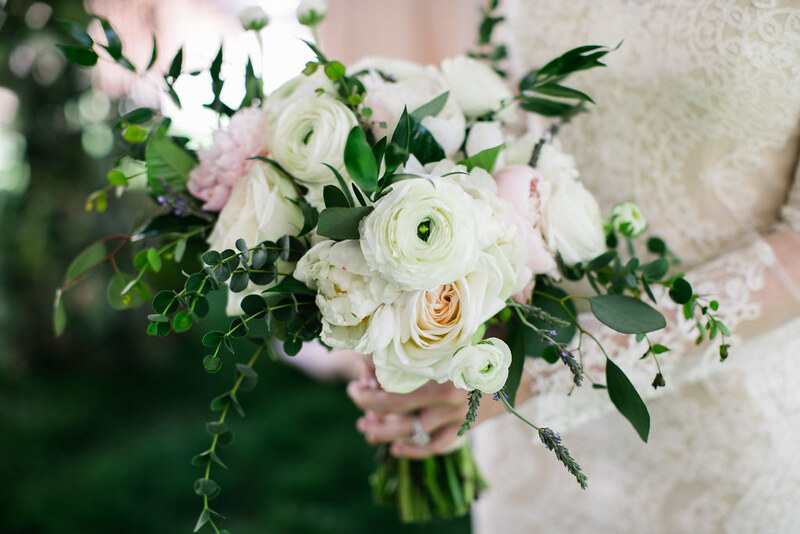 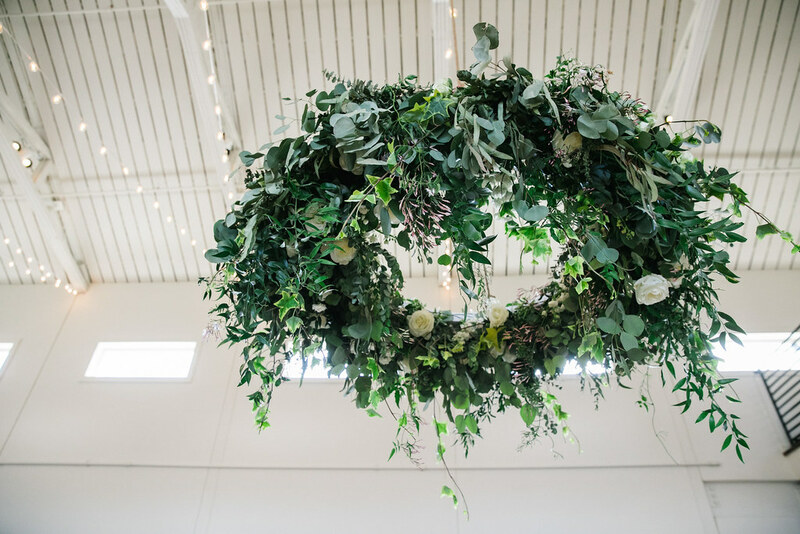 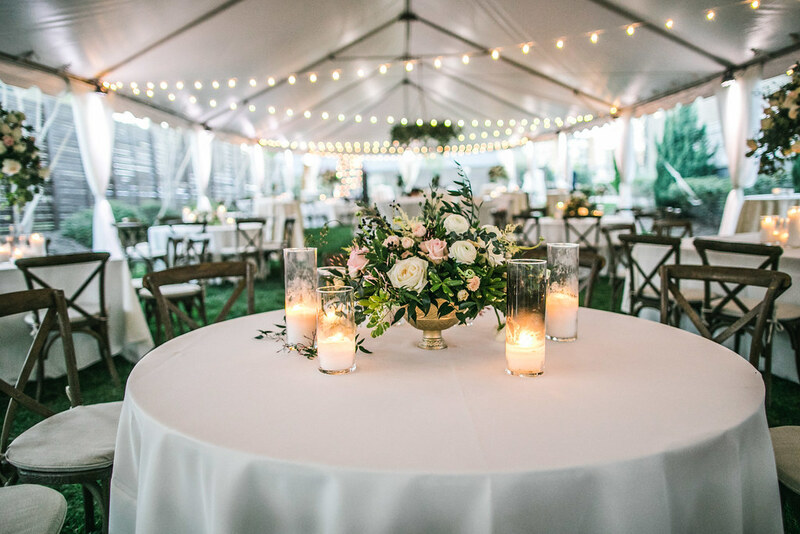 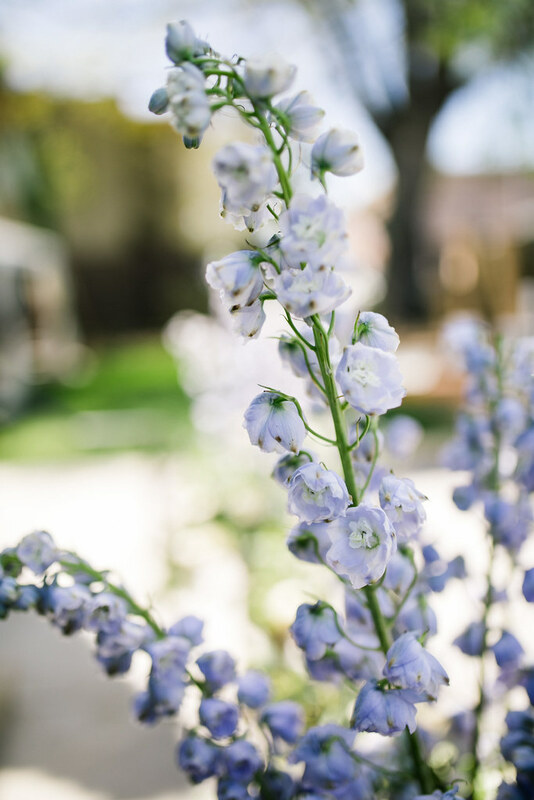 This spring soiree at the Cordelle in downtown Nashville was something out of a dream! 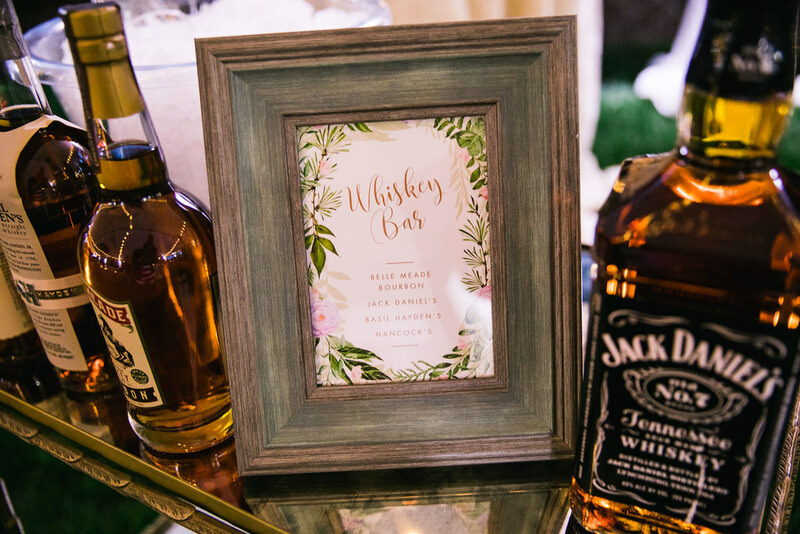 The personalities of the bride and groom were evident as soon as guests arrived, with custom signage welcoming and inviting them into the space. 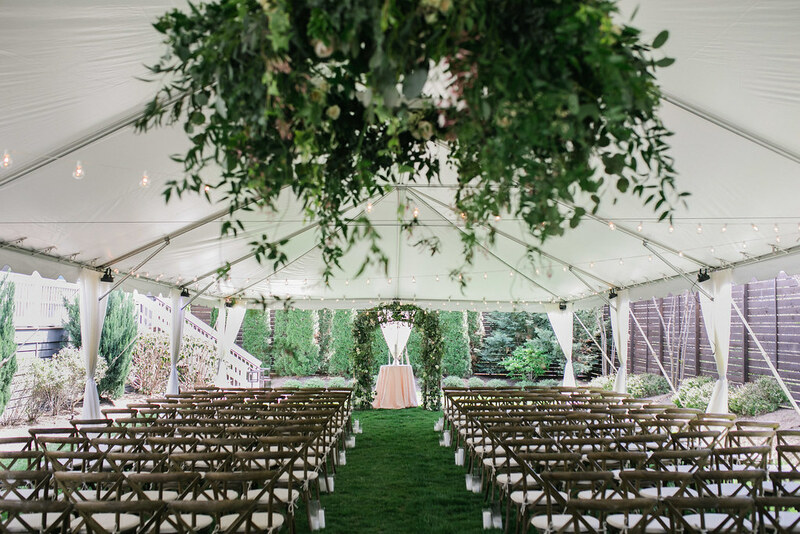 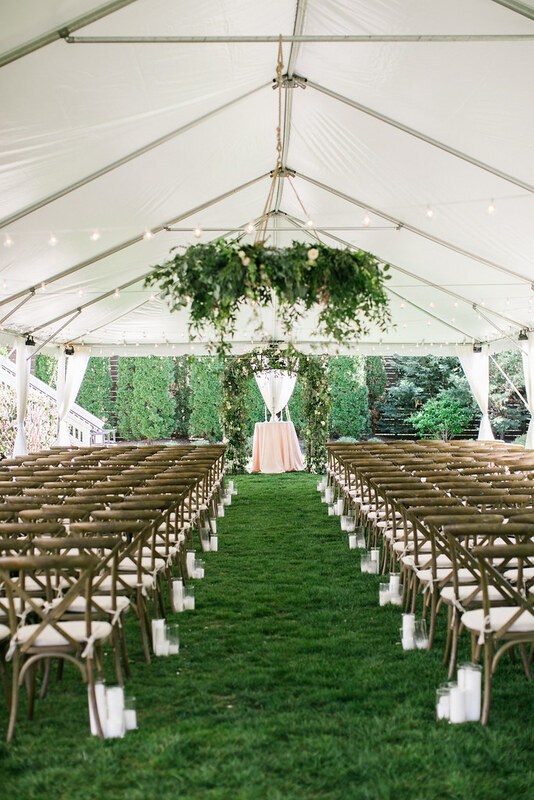 The ceremony set up took full advantage of the beautiful outdoor venue, with string lights overhead, hanging greenery and pillar candles down the aisle. 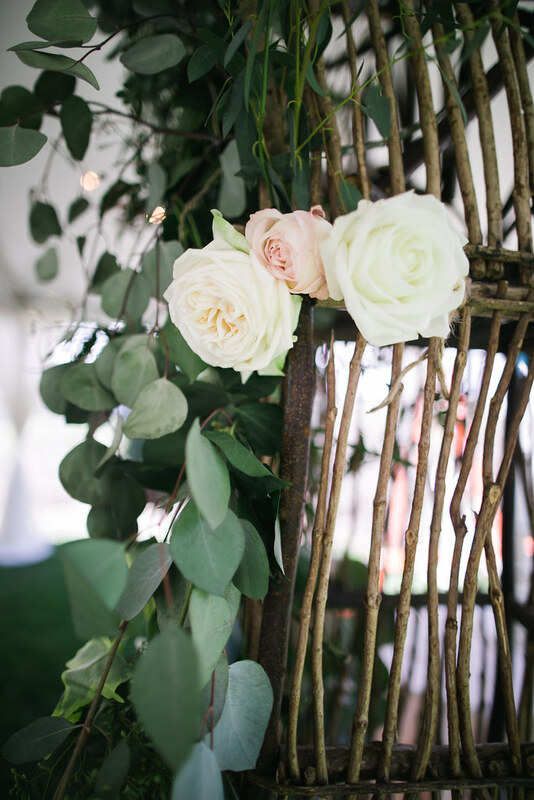 The floral arch at the altar built just for the couple on their wedding day, and the bride’s vintage, lace, high fashion dress completed the French Garden theme. 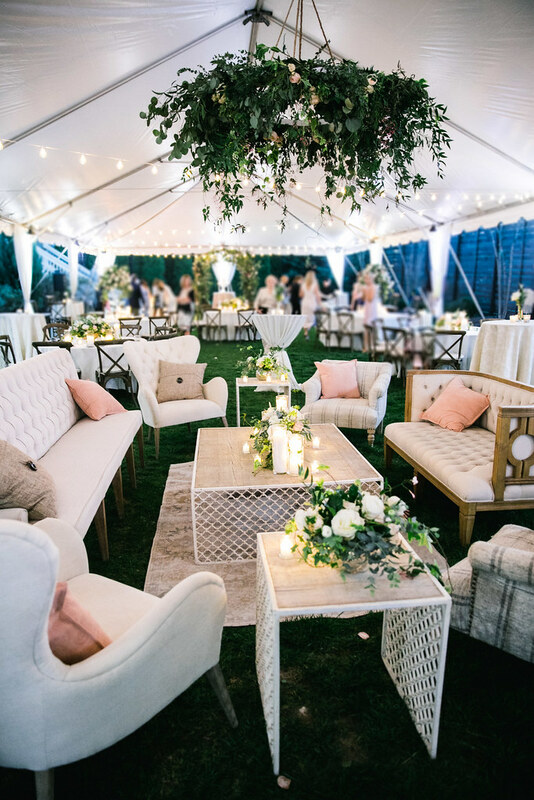 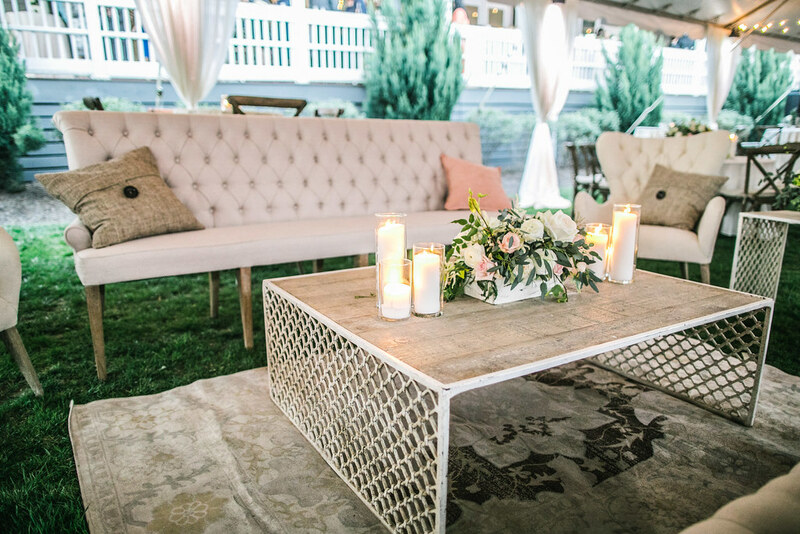 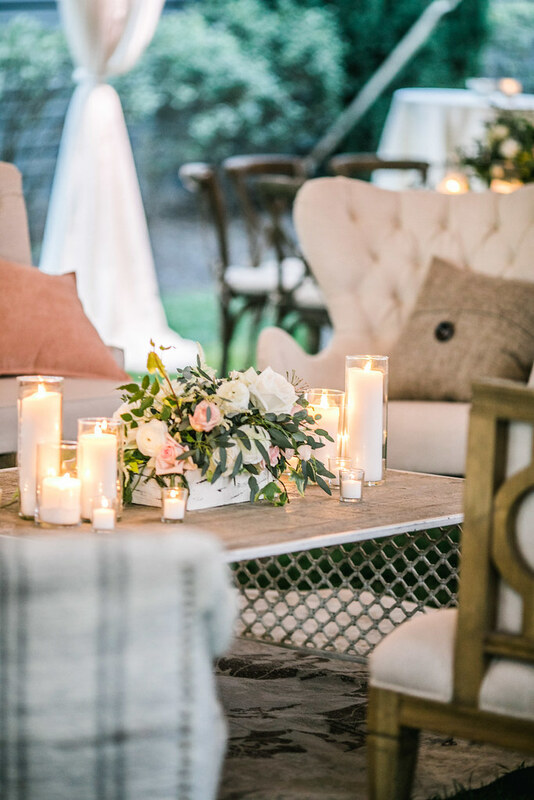 After the ceremony, the tent set up changed to stunning areas of soft seating, with pops of blush, lavender, and ivory. 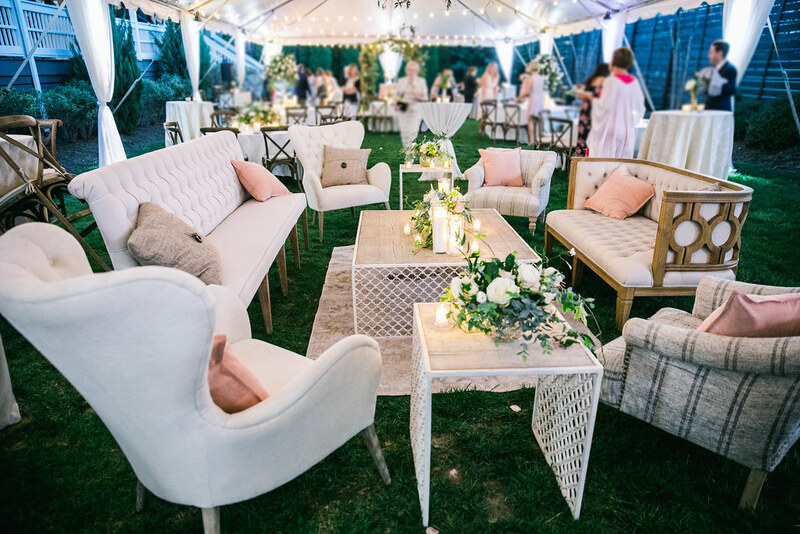 With a band, dance floor, table rounds and plenty of food and drink inside the historic house, there was something for everyone, indoors and out. 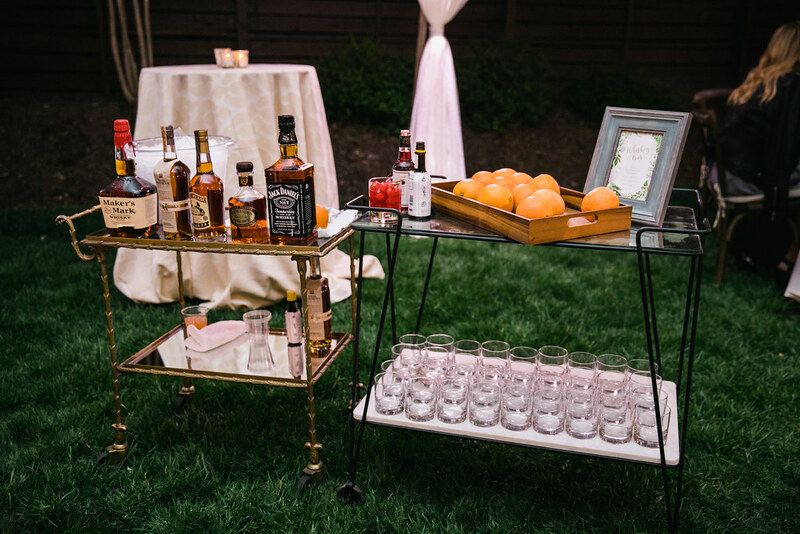 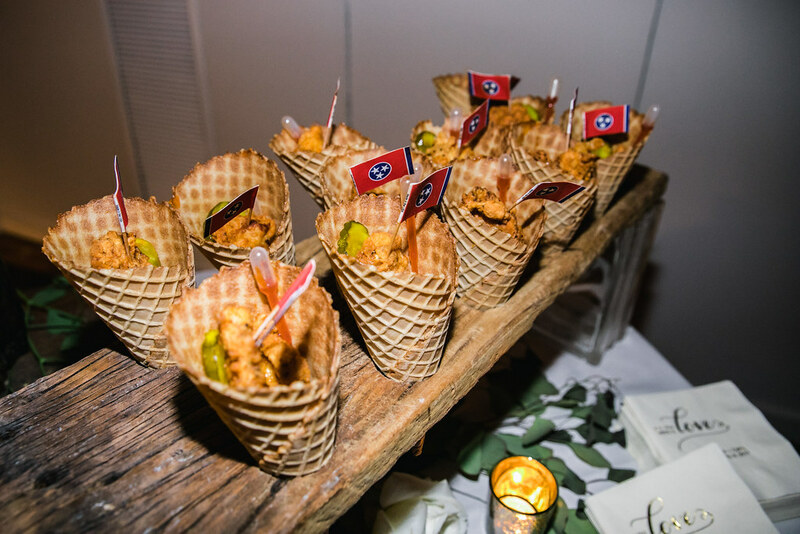 The South Carolina couple chose Music City favorites for the menu, including Nashville Hot Chicken and Moscow Mules. 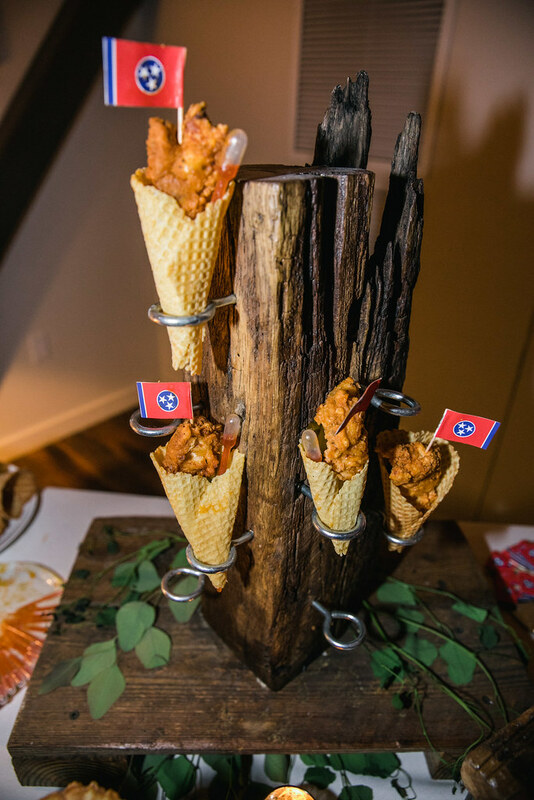 When it came to the groom’s cake however, it was all about the SEC. 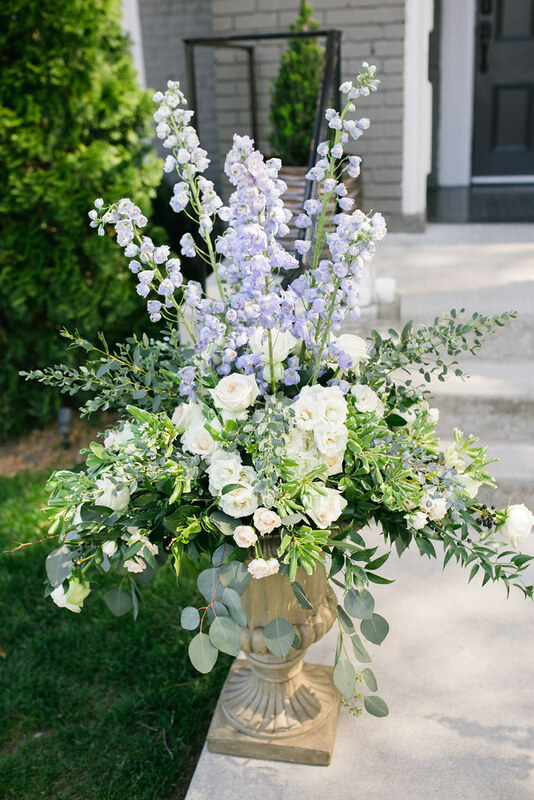 His unique custom design celebrated his Alma Mater, National Champions, Clemson University. 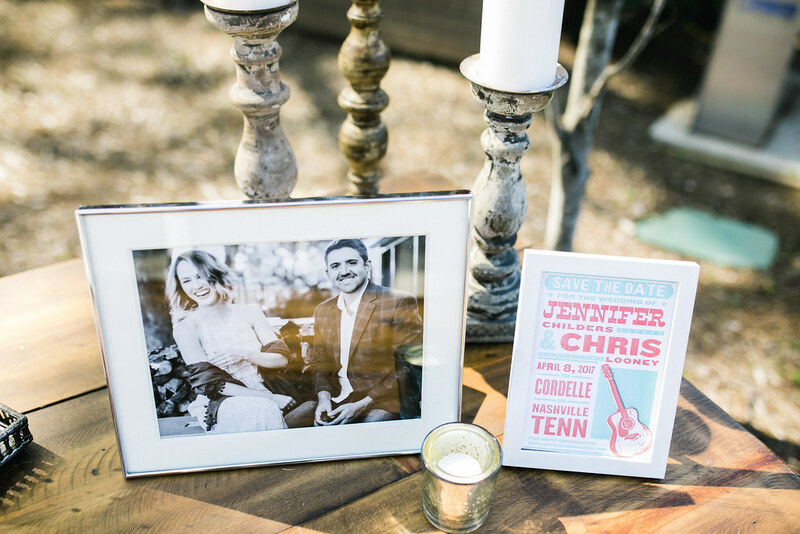 The fun continued with heart-shaped glow-in-the-dark glasses for everyone and a dance-off in the middle of the party. 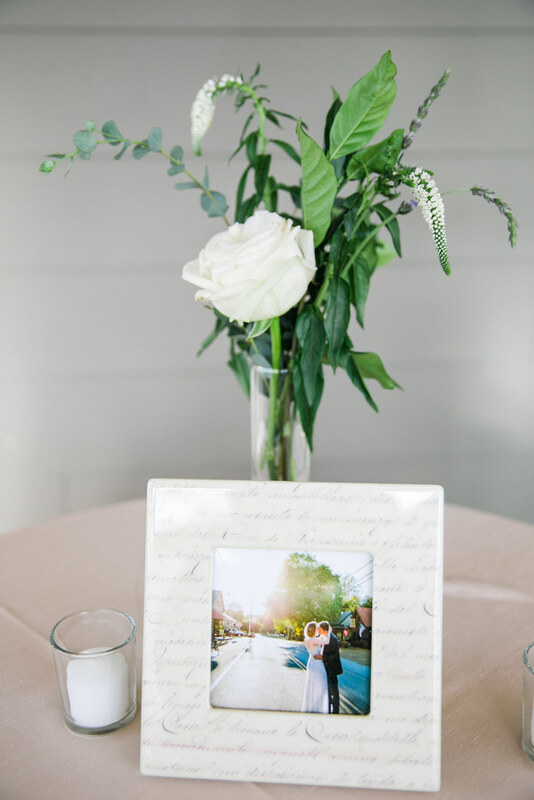 Family and friends had a blast celebrating the happy couple. 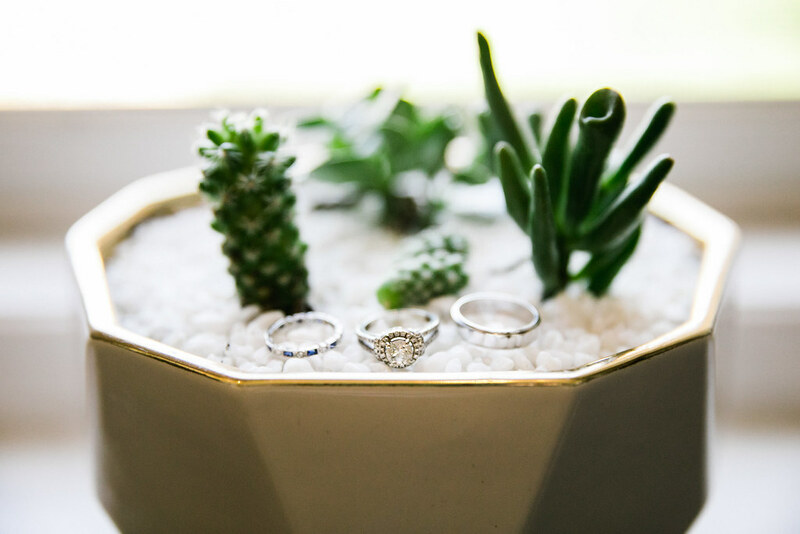 When it was all said and done, the bride and groom escaped to their honeymoon in Tulum. 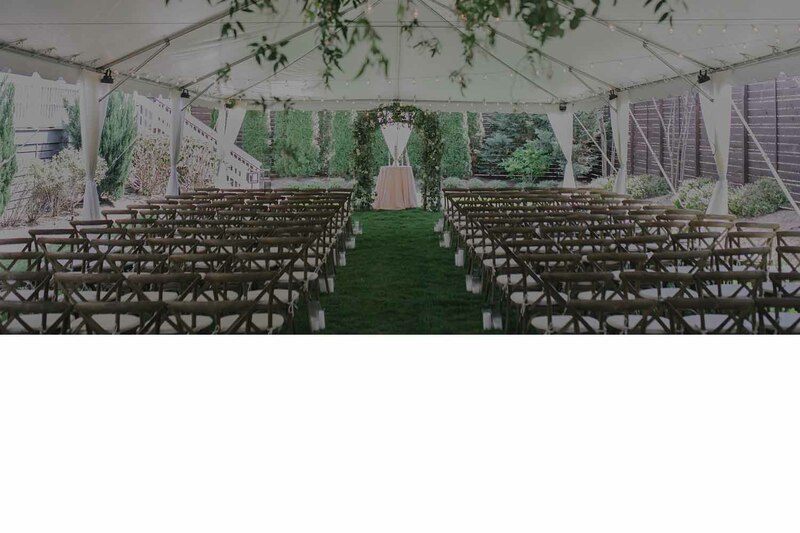 Congratulations from everyone at Randi Events! 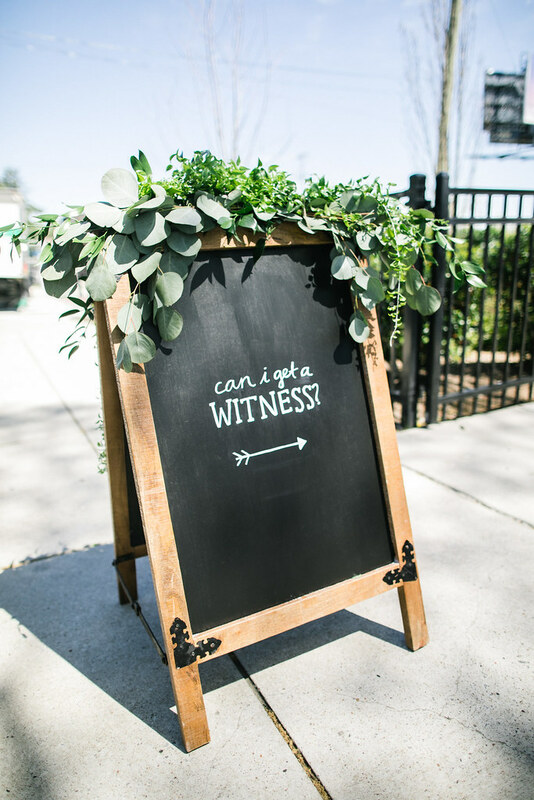 We’re so glad you invited us to be a part of your special day! 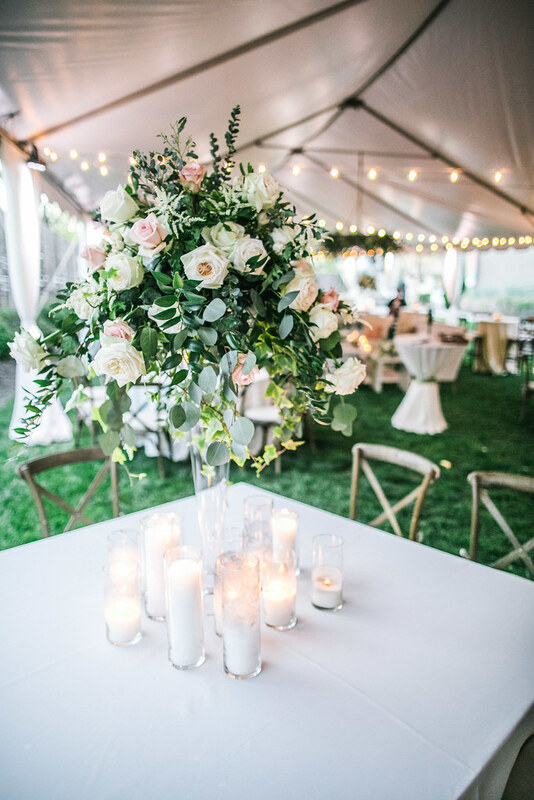 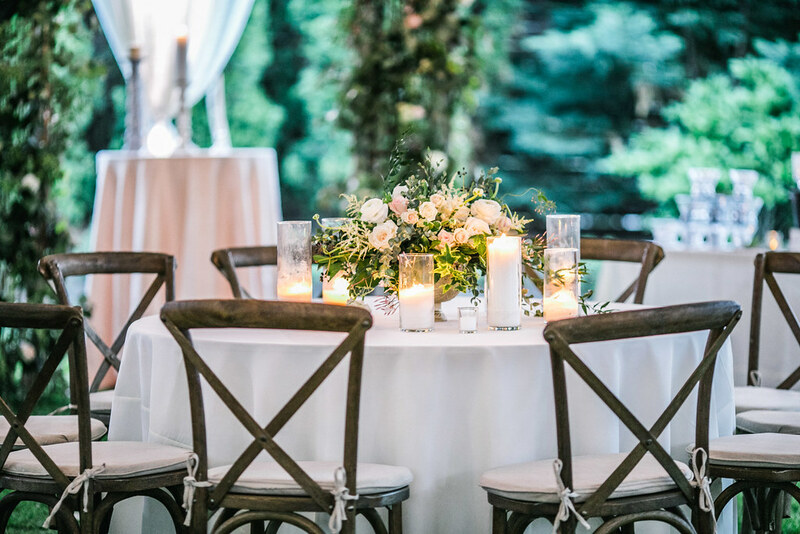 Special thanks to our vendors: Visual Elements, Music City Tents & Events, Nashville Audio Visual, Dream Events & Catering, Enchanted Florist, Dessert Designs, Grand Avenue, Prime Source Entertainment, Let’s Booth It, Sara Heilwagen, 12th Table and SheHeWe Photography.